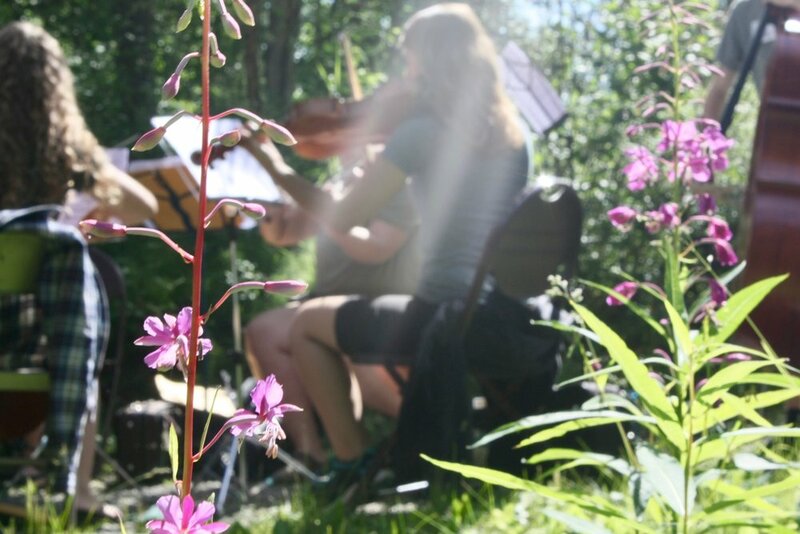 For over twenty-five years Alaska String Camps, Inc. has been providing unique orchestral and small group experiences for violin, viola, cello, and double bass students from Alaska and across the country. 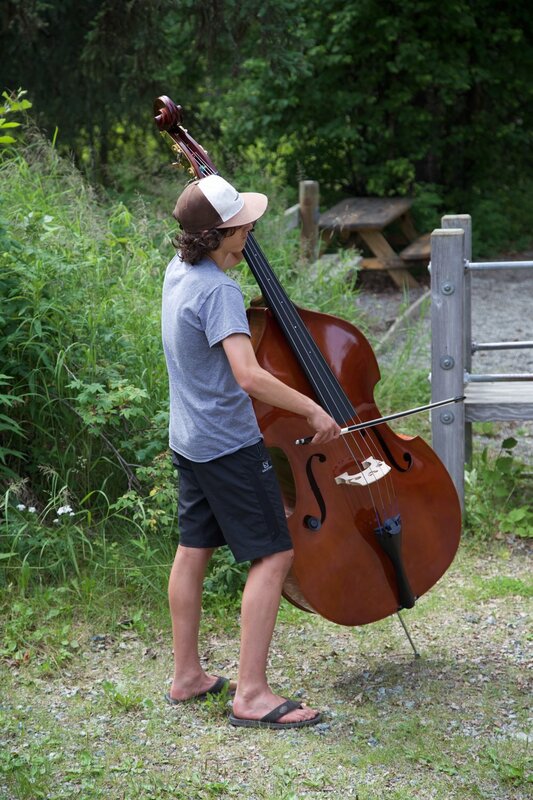 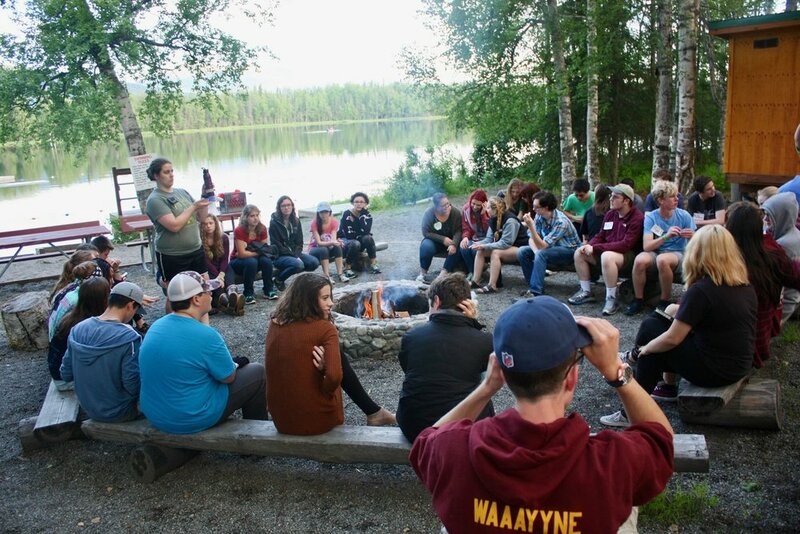 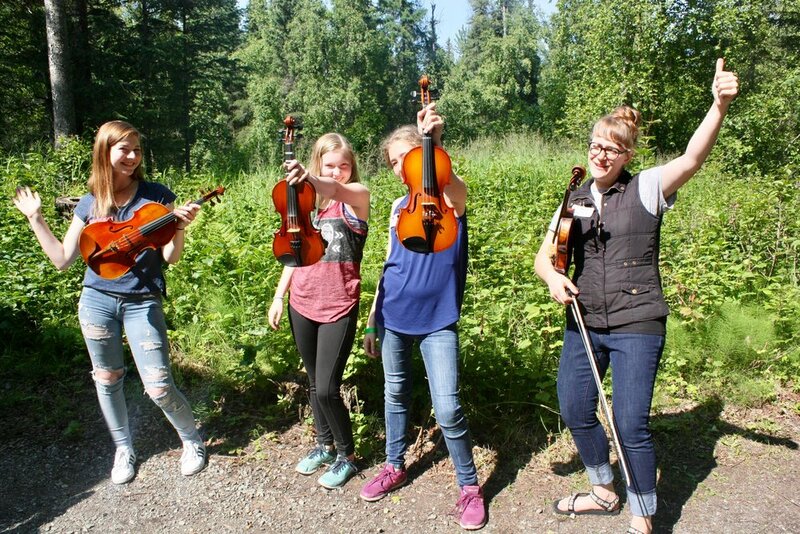 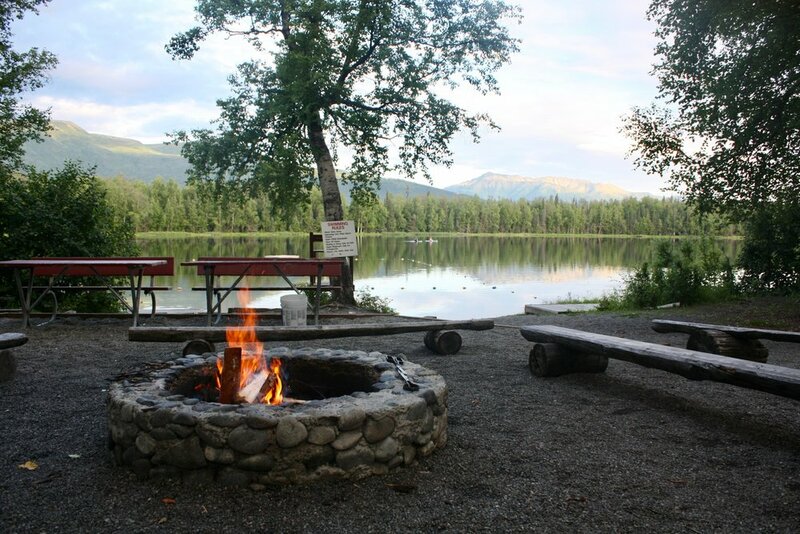 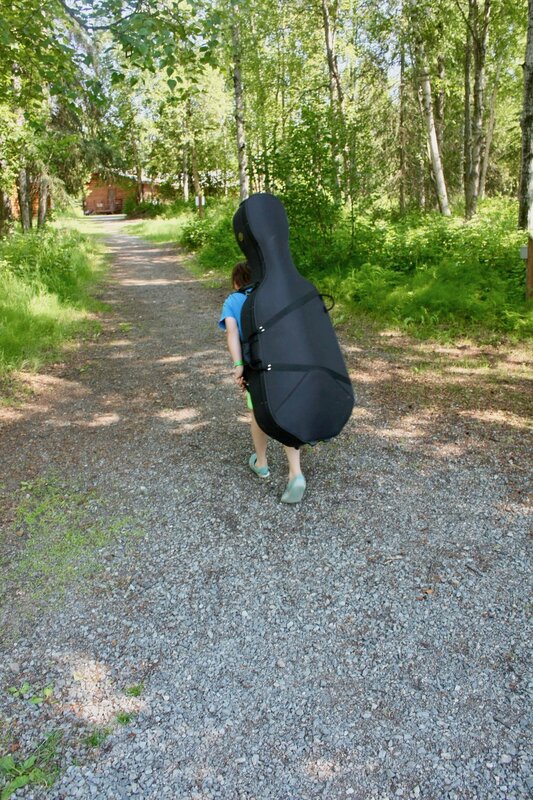 Located at scenic Birchwood Camp in Chugiak, Alaska String Camps combines the artistic enrichment of first-rate music educators with all the excitement of an overnight camp. 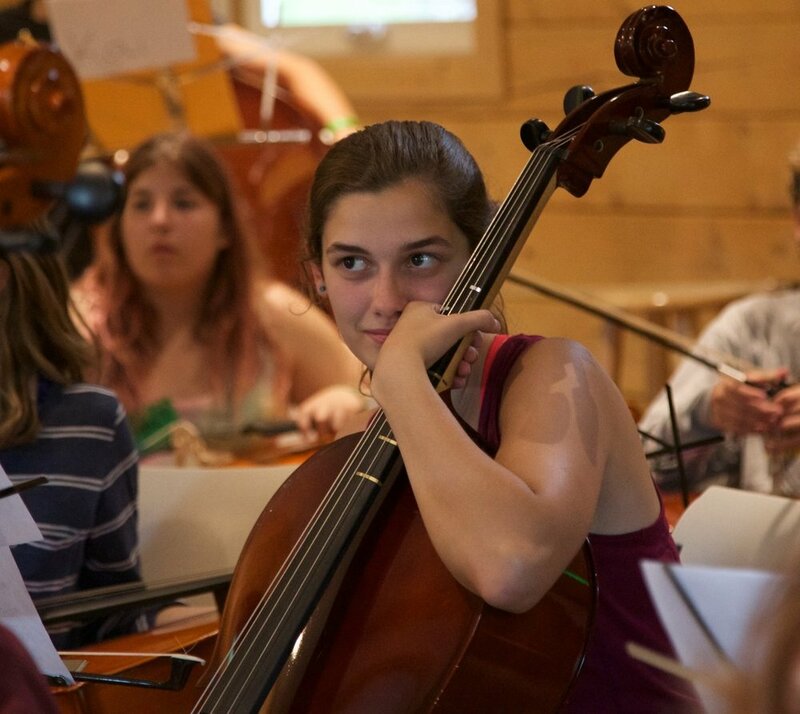 Our guest conductor for 2019 will be announced shortly! 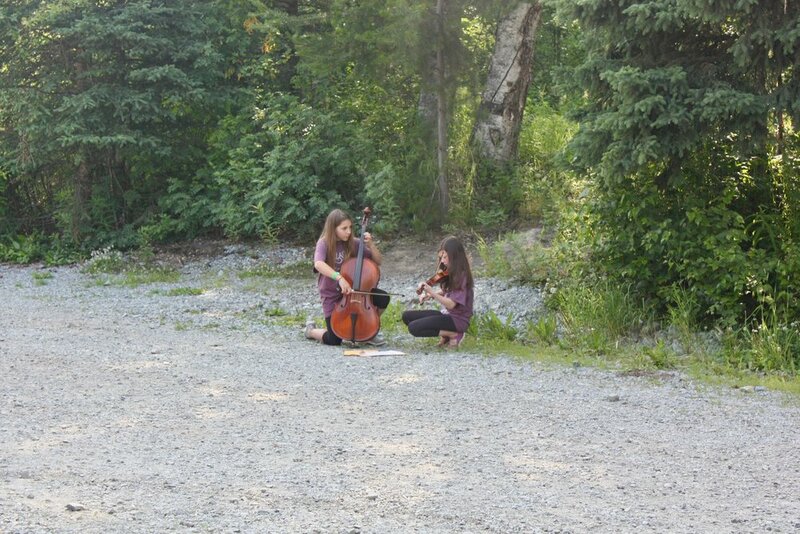 As a non-profit organization, Alaska String Camps is always trying to improve our camps while keeping prices down.